Sunday at 4MRMarket, we have a new artisans at the market! We also have additional seating for market goers in the ongoing process of making the 4MR Plaza into a fantastic park and recreational area! The benches (pictured) and picnic tables will give market goers even more space to sit and enjoy the market. New benches at 4MR Park Plaza! This Sunday, 4MRMarket welcomes District Line Co., a t-shirt designer from Arlington, to the market! They features a local Arlington design (and we've encouraged her to come up with something good for the proud Alexandrians among us!). We also welcome back dog gym Frolick Dogs to 4MRMarket this week with demonstrations on their doggie gym apparatus! Savory 'n Sweet will have all the great Bulgarian baked goods you've come to know and love, Caffeine features freshly roasted Ethiopian and Guatemalan coffees, What's for Dinner Now is back this weekend with their fantastic pasture-raised beef and Naturally raised pork, plus so much more will be at the market this weekend! 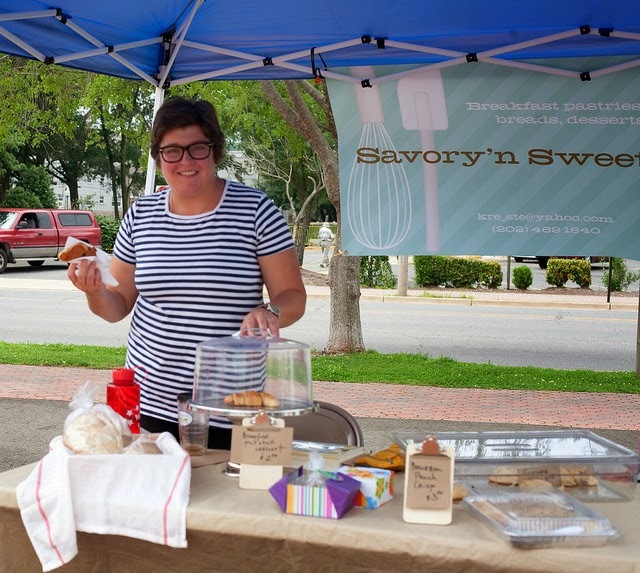 Check out this article about Kremena Stefanova and Savory 'n Sweet from this week's DIY Del Ray! grandmother in her childhood home in Bulgaria. Virginia singer/songwriter Joseph Keith will be on the 4MR Stage from 10am-Noon this Sunday! 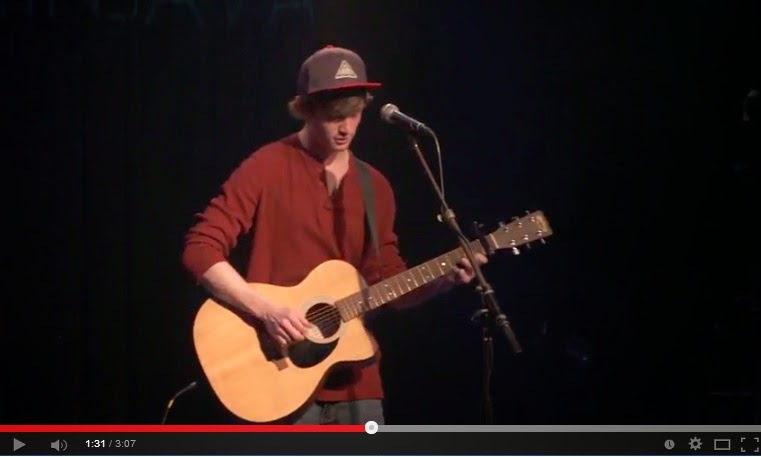 Joseph is an up and coming musician "with a talent for catchy riffs and melodies." He's recorded 5 studio albums at just 19 years of age. His 4th alblum, "Yesterday's Gone" was recorded in Nashville with backing from top studio pickers who have played with Bob Seger, James Taylor, Nanci Griffith, Garth Brooks and Uncle Kracker. Don't miss this one! Our musicians volunteer their time on Sunday mornings to make yours even brighter! They graciously accept tips and friendly applause, so please help support music at the market! What's For Dinner Now -- aka The Stifler Farm. Farm-raised Black Angus beef, humanely raised on lush pasture fields of the Shenandoah Valley, naturally farmed pork, and of course, Uncle Frank's Grilling Sauce!! Sweet 'N Savory (Alexandria) - Your local Bulgarian baker! 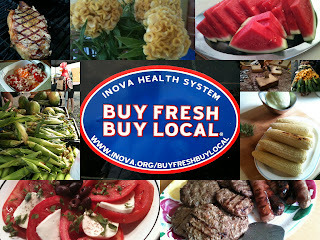 Maker of Savory and Sweet Breads, Breakfast Pastries, Fruit Pies, Breadsticks, and Granola. Caffeine. - Serving freshly roasted coffee from various sources (Ethiopian and Guatemalan this week) at their pour over brew bar! District Line Co. (Arlington) - Local t-shirt designer with featured designs for Arlington. 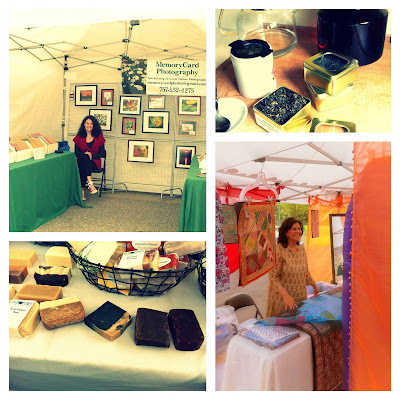 Felicity's Handcrafted Soaps - (Alexandria) This specialty crafter of hand-made soaps and knitted items will be at the market every other Sunday! Frolick Dogs (Alexandria) - Chat with dog whisperer Kevin Gilliam, see Cinco Swim demo their new dog gym equipment, and get passes to try out their brand new dog gym! 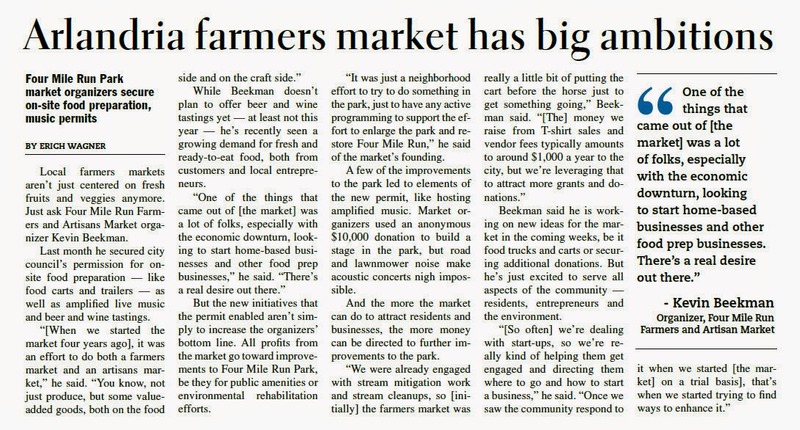 Did you catch the article about 4MRMarket on page 8 of this week's Alexandria Times? Well, the cat's out of the bag: our business is other people's businesses...promoting them! 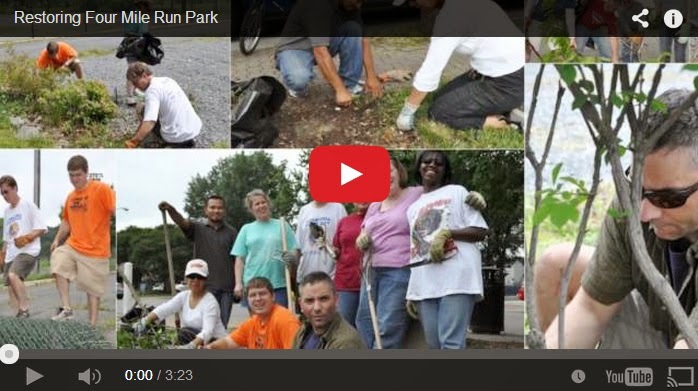 Also click on over to the Wells Fargo Works Project and see the 4MRMarket submission to win a grant to help us help more start-up businesses get a leg-hold in the the competitive market place! And stay tuned for more news! !